Baking usually requires coating a pan with butter or oil, sprinkling lightly with flour and then tapping out the excess. More than once I've had part of a bundt cake stick to the beveled side of the pan. Talk about heartbreaking. I wanted to find a better solution. I stumbled upon Bak-Klene at my local Williams-Sonoma store. The staff oohed and aahed about it. The product is a blend of oil and wheat starch, basically combining the fat and flour together. At a whopping $7 per can, I wasn't so sure. The ladies promised I could return it for a full refund if I was not completely satisfied. Trying is believing. The downside to the product is that the oil is hydrogenated. The upside is that it has a long shelf life. 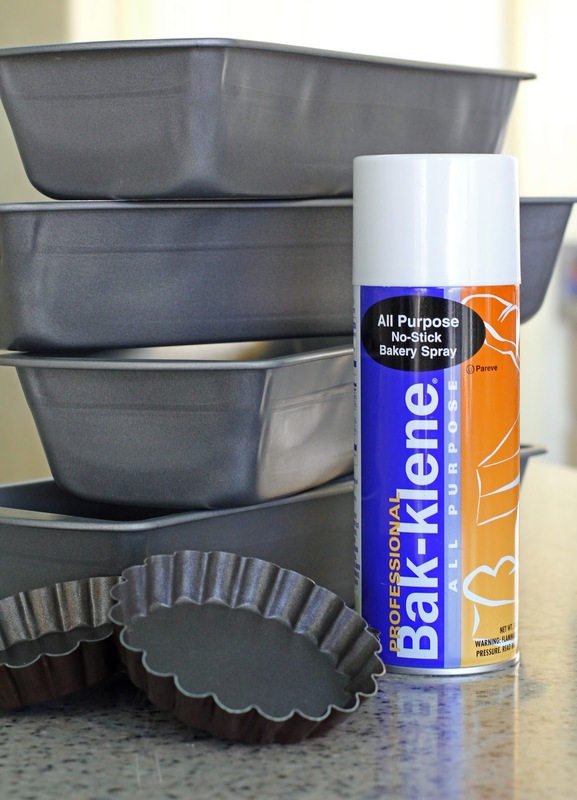 I don't use it for everything, but when I've made something special and want to avoid potential disaster, I reach for the Bak-Klene to ensure a happy ending. I wonder how different Bak-Klene is than Pam??? And I don't think Pam is hydrogenated..not positive, though. Don't have a can to look at right now. Wondering where can I get Edmond Fallot mustard? Does Whole Foods sell it? Can you recommend a brand of a bundt cake form? WFM does not carry Edmond Fallot, but you can find a Moutarde de Dijon imported from France that is an organic Dijon mustard that Linda can vouch for. Regarding the brand of my Bundt cake form, it is made by Wilton and measures 9.75x3.38-inches.